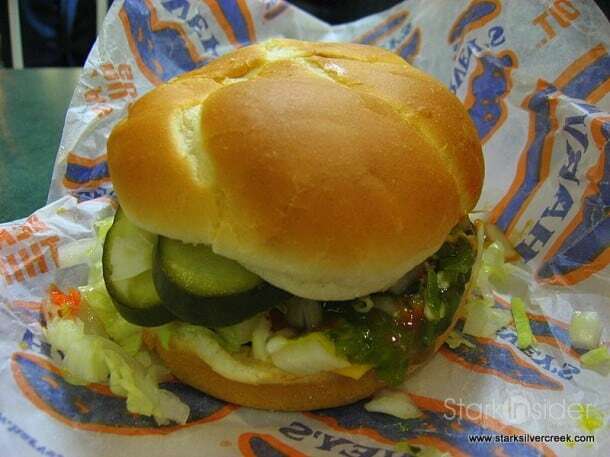 There's a reason why NHL players flock to this most famous of Canadian burger joint. 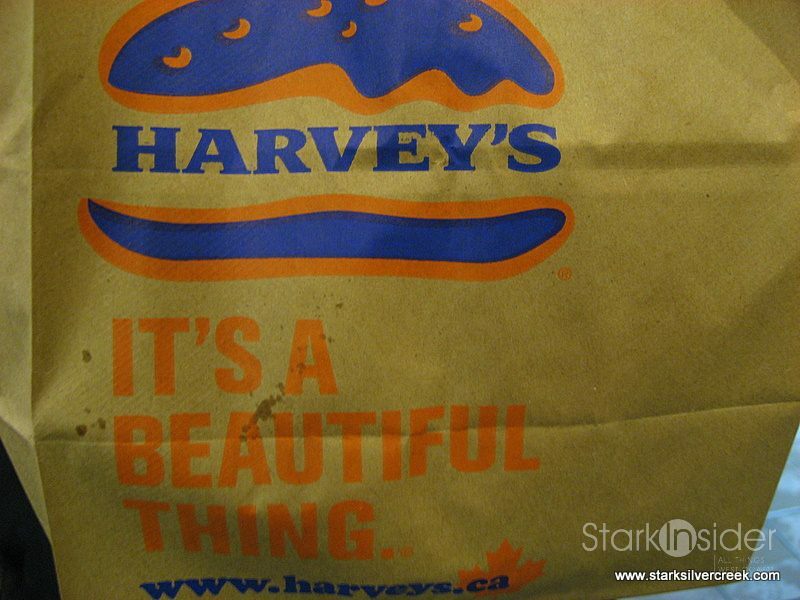 There’s a reason why Canadian-born NHLers playing in the US make Harvey’s their first stop when arriving back home for a road game. 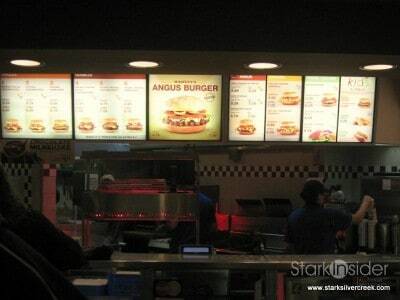 Loading up on 3 or even 4 hamburgers each, the players take advantage of any opportunity to savor — savour — the most famous of Canadian hamburgers. California has In-N-Out Burger, but Canada has Harvey’s and it’s on a whole different level. Beyond reproach. I’m probably second generation going back to the early 70s when there was only a few locations in Ottawa. 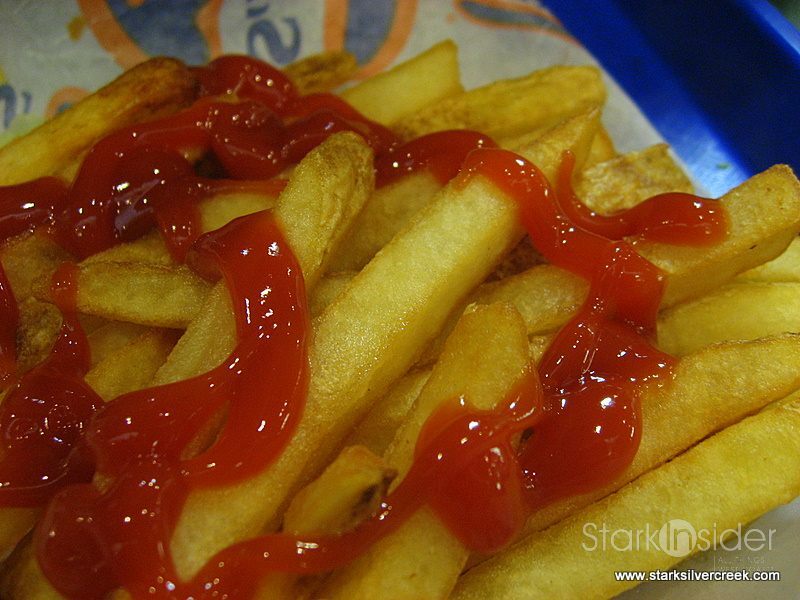 Since then the franchise has grown, seen some controversial adjustments to recipes for pattys and french fries, but always remained a classic. First, at Harvey’s it all starts with the hamburger patty that is succulent, with lots of flavor and juiciness. Ask me how to describe it, and I’m at a loss for words. You simply have to taste it to know. 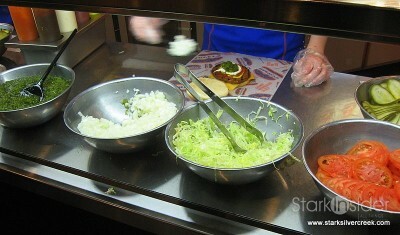 Next are the fresh toppings, personalized for each hamburger. No mass production here, each lucky enough to order up a burger can customize it to their liking. 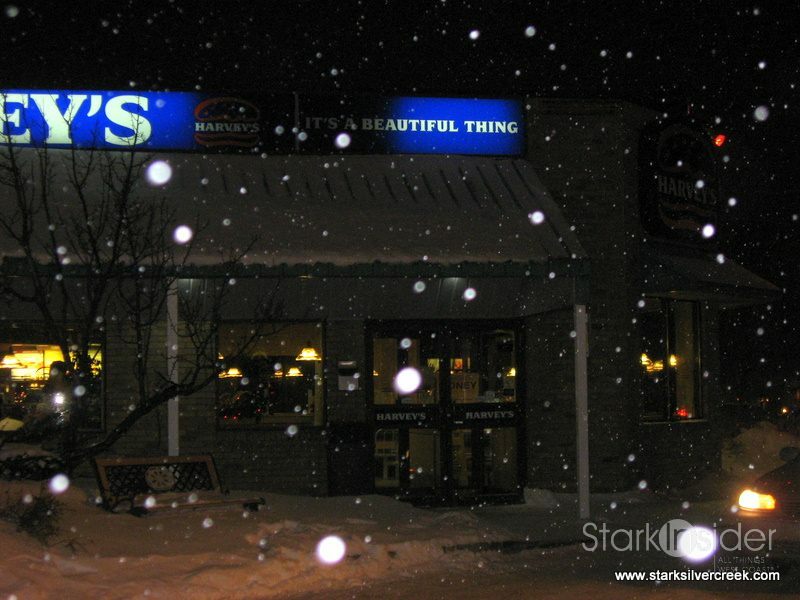 Now common practice, Harvey’s was one of the first franchises to pioneer the as-you-like approach. Mine? I have it loaded: the works. Even hot peppers. It’s a sloppy, oozing mess. But I’m too busy enjoying it to take notice. Conversation must wait. Each bite transports my taste buds to some kind of meat nirvana. Over the years I’ve perfected my routine when visiting Ottawa. There is a Harvey’s on the way home from the airport, and makes a perfect first stop. Why bother unpacking or greeting friends and family? Growing up it made a perfect meeting spot for friends. 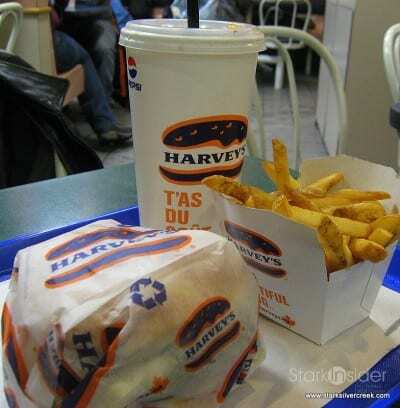 Meet you at Harvey’s. Baseline Rd. 2pm. Ok, check. Or perhaps it was a night cap. Meet you at Harvey’s. Elgin St. 12 midnight. Ok, check. Occassionally we try take out too, so we can hurry home out of the snow and eat in front of the “game”, usually Hockey Night in Canada. Loni rightfully points out that this results in a less hot burger, which hampers flavor and enjoyment. And microwave re-heat is a no-no. 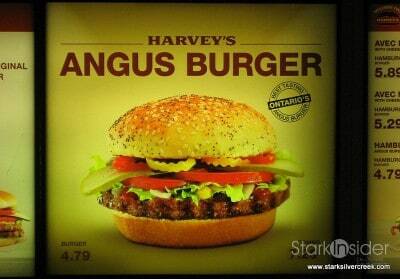 So for optimal experience, I must recommend you order and eat at the Harvey’s restaurant. 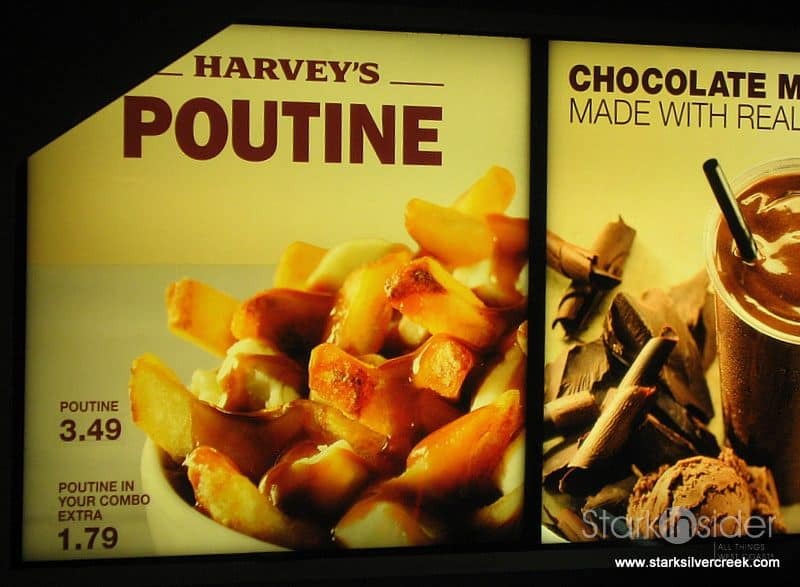 Try it next time you’re in Canada, and let me know what you think. 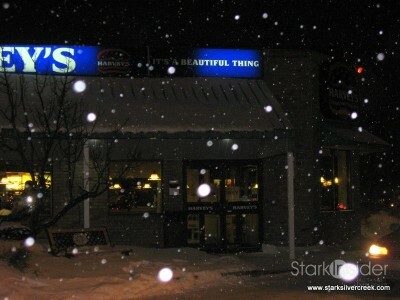 Harvey’s is a beautiful thing.